Time is a valuable commodity during the precious workday lunch hour. By the time noon rolls around it is often difficult for most of us to think about much more than how to fill our stomachs. 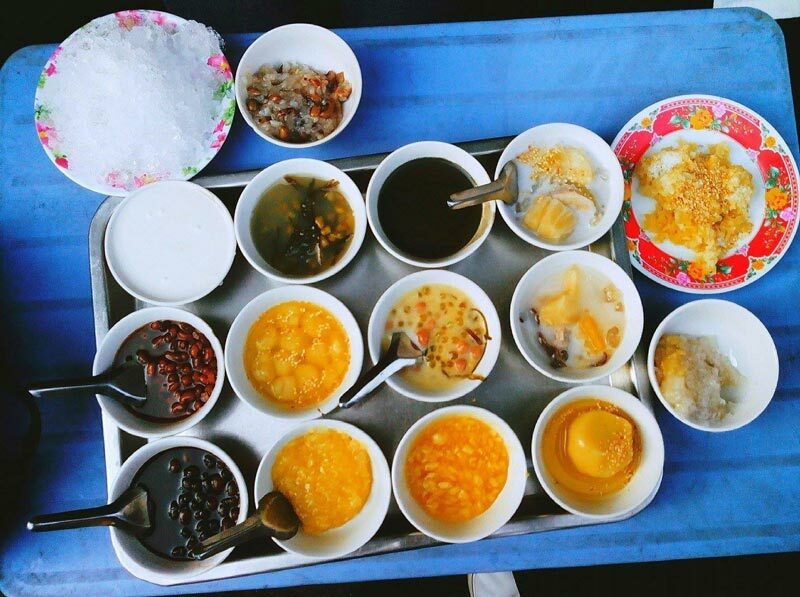 But don’t fall into the trap of eating at the same street stall day after day or spending way too much at a mediocre restaurant. 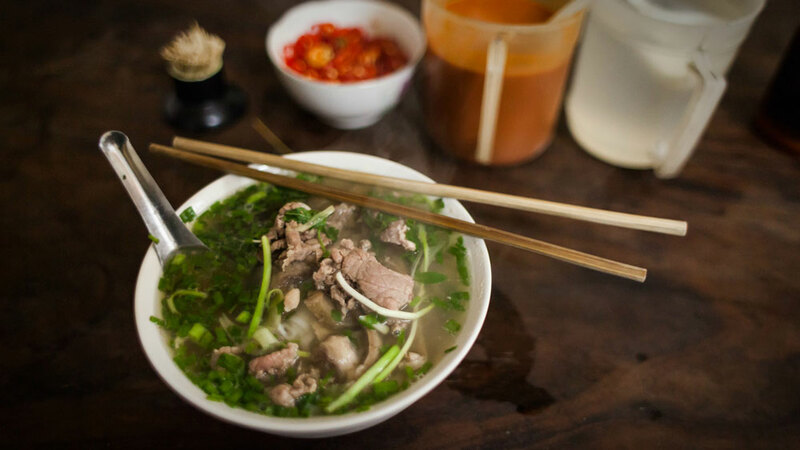 Check out our list of the best lunch deals from Asian and Western foods to Fine Dining options Ho Chi Minh City instead. 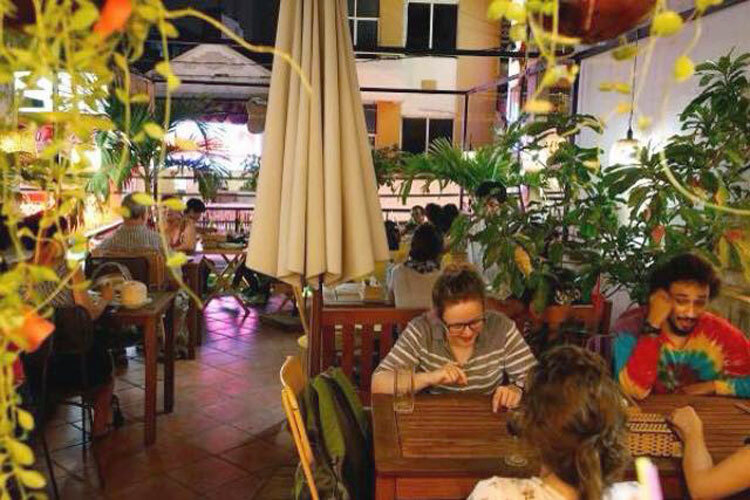 City Pass Guide has done the groundwork by surveying each eaterie for food quality and quantity, coffee and drinks, parking opportunities and how suitable the location is for business meetings classified by price. From crispy pork belly to zingy orange-flavored chicken, these meals taste just as good as they look. Boost your energy with a quick yet scrumptious midday meal. 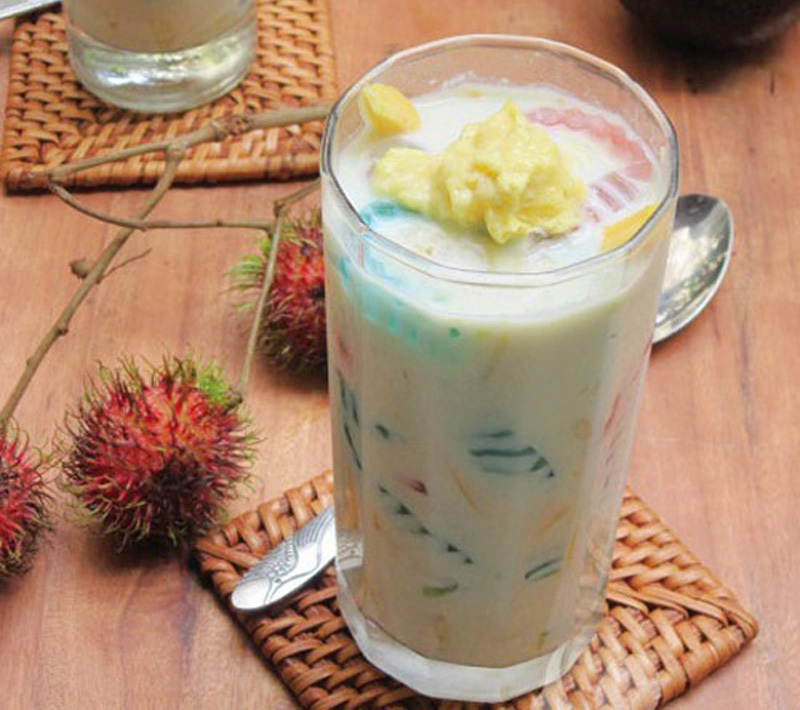 Limited daily offer: Call Dining Room at 028 3521 0880 to book before 11 a.m. and get a free drink with your set lunch. Parking: Free parking for motorbikes. 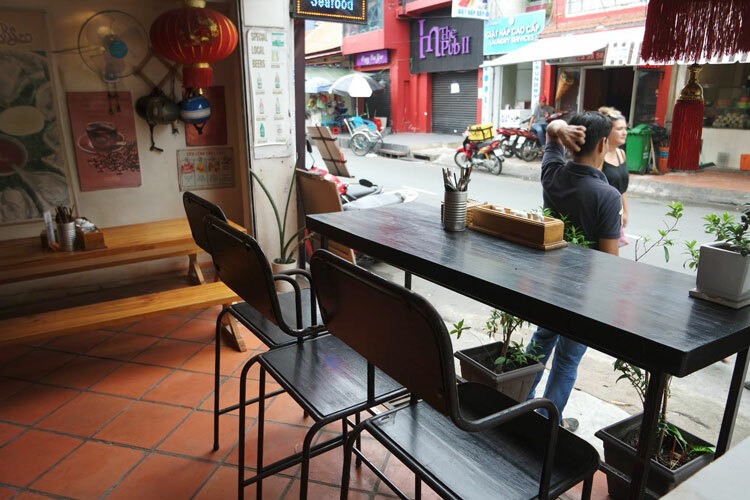 Probably one of the cheapest set lunches in town, the newly opened Royal Bun Bar offers freshly made “bún” rice noodles and clay pot rice dishes inspired by traditional Vietnamese recipes. 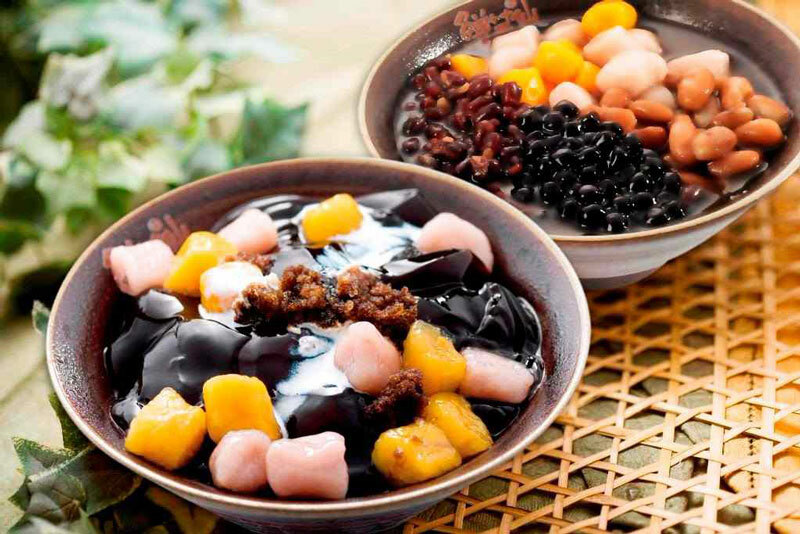 The rainbow rice noodles are made with natural ingredients and colorized with vegetable juices. 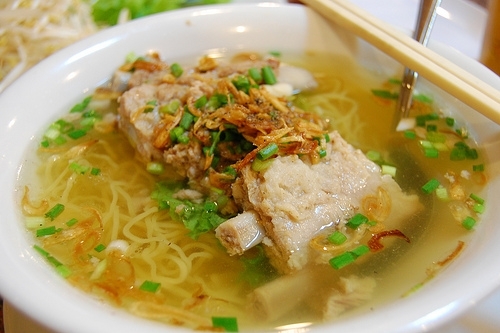 You can design your own noodle dish and select from a variation of vegetables, meats and sauces that are all homemade. There is something for everyone from meat-eaters to vegans. Parking: Motorbike parking is free of charge, there is no car parking available. 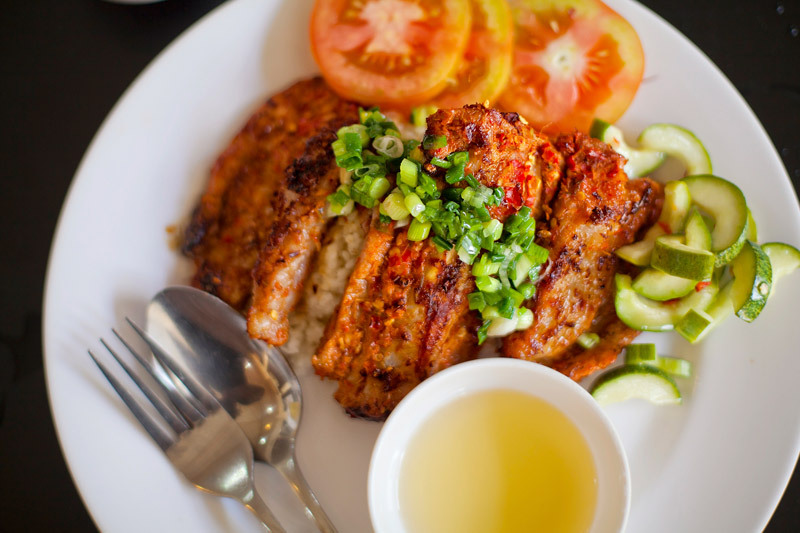 Price: VND140,000 net for vegetarian or VND150,000 net for chicken. At Baba’s Kitchen, you can choose a Northern or Southern thali meal, which include different styles of curries, vegetables, rice, bread and your choice of dessert. Parking: free parking for motorbikes, but there is no car parking available. If you were one of those kids that wanted all food to be neatly arranged so that it didn’t touch anything else on your plate then you will love the orderly set-up of a classic Bento box. The Sushi Bar offers a daily Higawari Bento set, which includes rice, salad, miso soup and a main course that changes every day of the week. Parking: Free parking for motorbike and car at all these places. 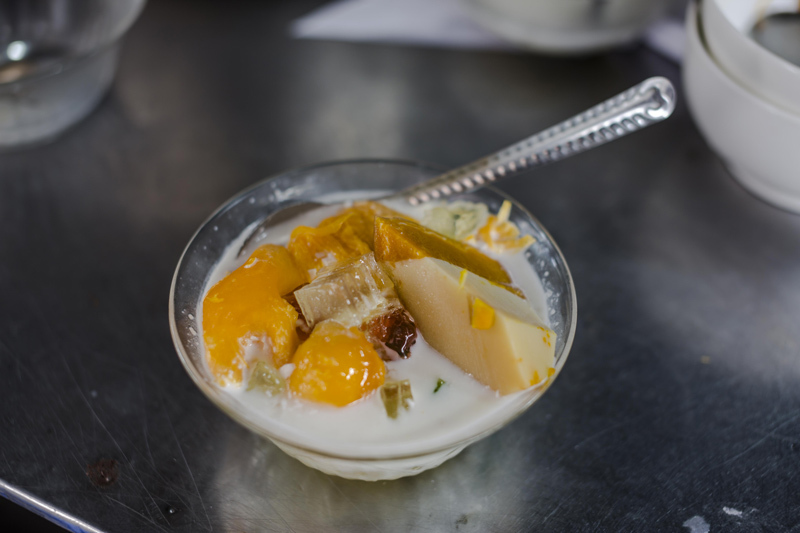 Price: VND190,000 net for a starter, main and dessert. Pendolasco is one of the oldest Italian restaurants in Ho Chi Minh City, serving authentic Italian food since 1998. The copious set lunch gives you a wide choice of Italian classics such as bruschetta al pomodoro, various pastas, pizza and an Italian ice cream to finish the feast. 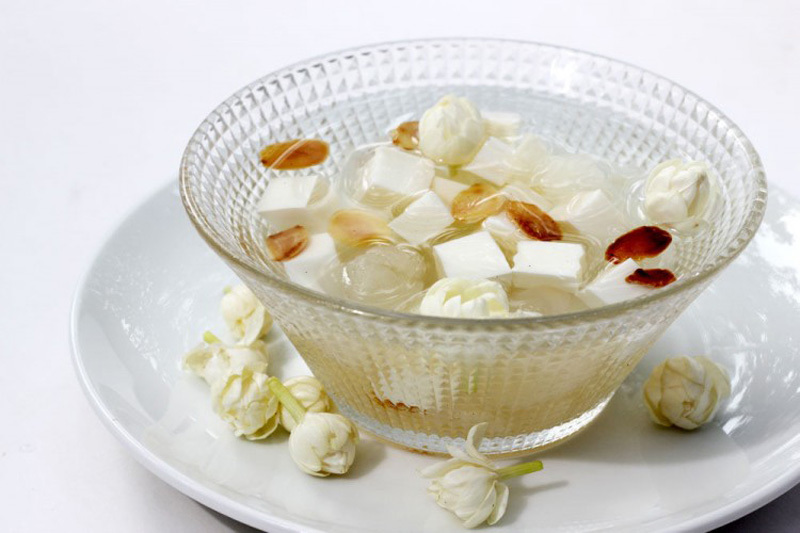 Price: VND149,000++ for starter and main course or main course and dessert - VND179,000++. 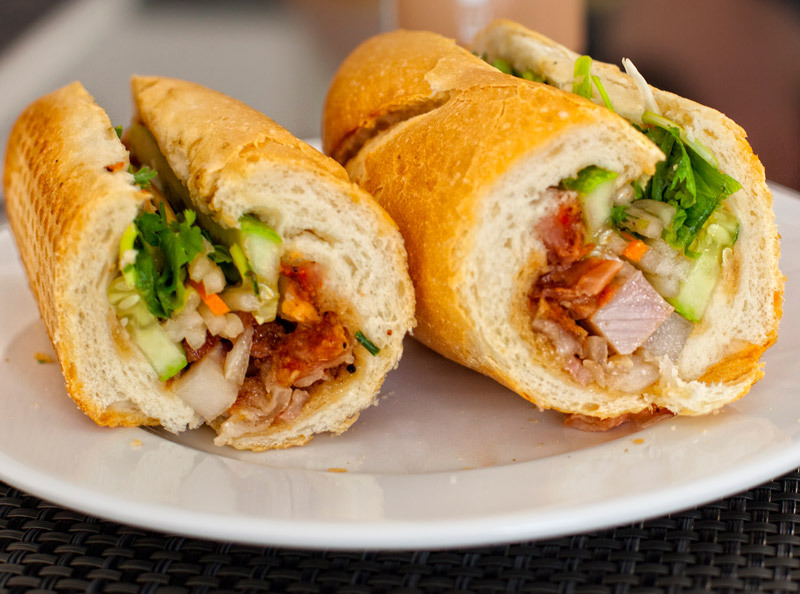 Chanh Bistro is the perfect set lunch option for an upscale business meeting or for those who are just craving some open air and a stellar view. 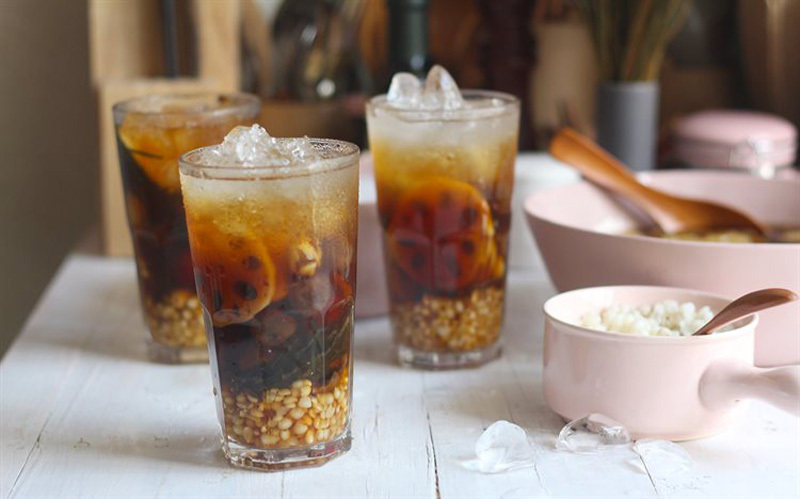 The menu features international cuisine and complimentary lemongrass iced tea and Vietnamese coffee. Parking: Free parking for motorbikes, car parking is available streetside. The set lunch includes La Fiesta’s usual free tortilla chips and homemade salsa as well as your choice of salad, one main plate served with rice and refried black beans (tacos, enchiladas, chimichangas or burritos) and a brownie dessert to cap it off. It is a great venue to have a tasty meal with your family, but the room is quite noisy, so it’s not an ideal location for business meetings. Parking: Motorbike and car parking are free, but space is limited. Price: VND165,000+ without drink, and VND195,000+ with drink. The menu includes soup, a main course and a dessert that all vary weekly. Among Belgo’s options for your main course you can find salads, flammekueche, burgers and skewers. For dessert, don’t miss their traditional Belgian waffles! If you order fries, don’t forget to ask for their homemade mayonnaise. For those who don’t need to be productive after lunch, check out their great selection of craft beers. Parking: free parking for motorbike, car parking is available streetside. Relish & Sons specialises in traditional American hamburgers that fill you up without overloading the stomach. The fries are thick and tasty, the service is friendly, the decoration and setup of the burger joint comes with a very special kind of humor. The open kitchen is a bit noisy however and not optimal for business meetings. But if you’re into hamburgers, definitely check it out! The lunch combo includes a soft drink or a delicious draft “Platinum” to go with your burger, chips, onion rings or hash browns. Parking: Parking for motorbikes is free, car parking is available streetside. Price: VND195,000 ++ for 3-courses + tea or coffee. The set lunch menu at May Restaurant changes every week. 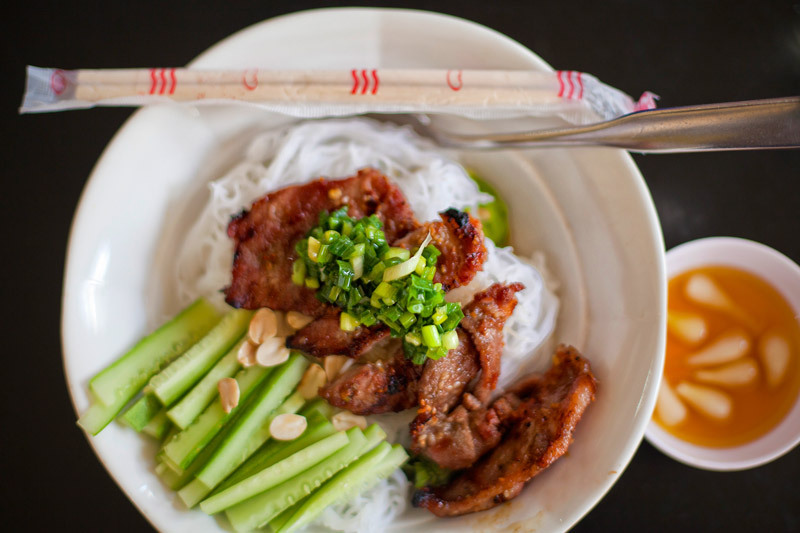 The food itself is French influenced with a touch of Vietnamese. 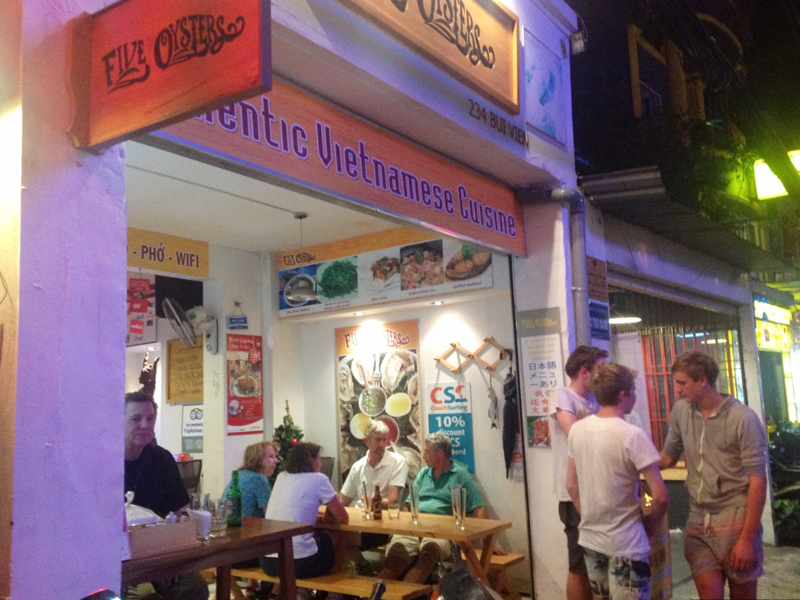 The food quantity is just right, the service is great and the dishes are delicious. Water, coffee or tea are included in the price. May Restaurant offers a warm, welcoming lounge feeling that makes the venue perfect for leisure as well as business meetings, however, the drinks are a bit on the expensive side. Parking: There is free parking for your motorbike but not for cars. Price: Order a 3-course Asian set lunch for VND245,000+ and your dining partner will get the same set lunch for only VND99,000+. Centrally located Jaspas is well-known for consistent quality, which makes the restaurant a safe bet for business meetings. The wide, French colonial style windows flood the dining room with light. Though Jaspas is generally a bit pricey, the delicious international cuisine and the great English of its staff make the occasional visit worthwhile. The set meal includes complimentary water, as well as Lavazza coffee with your meal. Price: VND200,000 net without a drink. 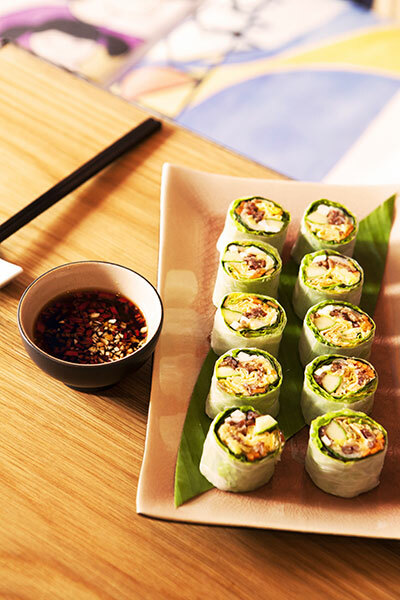 Whether you are a vegetarian, vegan or you just need your green fix, Co Noi has you covered. The set lunch at this bright plant-filled restaurant will fill you up despite the lack of meat. Set lunch includes: fresh spring rolls, fried spring rolls, mushroom pho, and a delicious matcha custard for dessert. Parking: No parking available, you can park in the Sheraton Hotel parking. 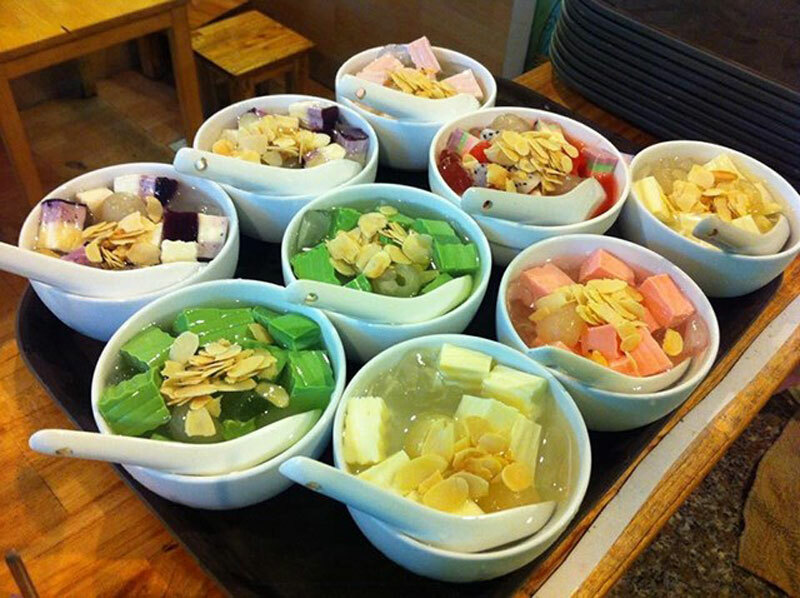 Price: VND180,000 net for starter + main and VND250,000 net for starter + main + dessert. Le Corto is a top choice for a quiet business lunch. The menu changes daily but the restaurant’s attention to quality fine dining remains consistent. To luncheon like a true Frenchie take your time and order that bottle of wine with your meal. Parking: Motorbikes park for free but space is limited. The set lunch is available everyday of the week. 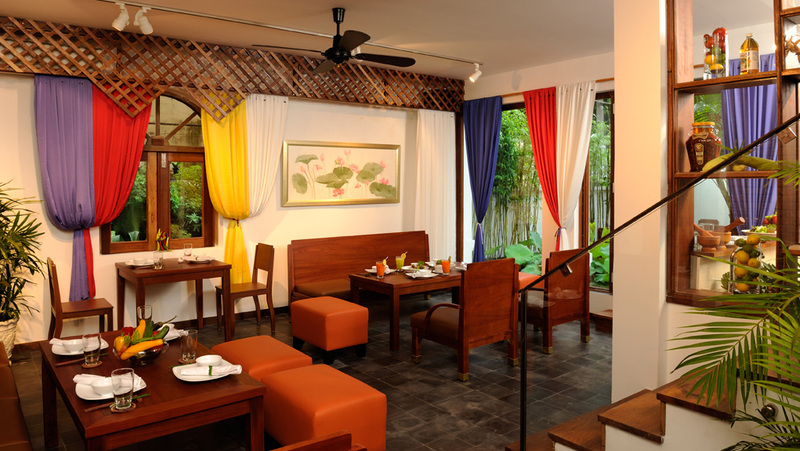 For an occasion where you would like to impress your dining partner or if you just love excellent food in a beautiful atmosphere, try Hoi An Sense. While this is one of the more expensive set menu options on our list it is also the most generous in terms of quantity and quality. Each menu consists of six to seven different plates including starters, mains and a dessert. 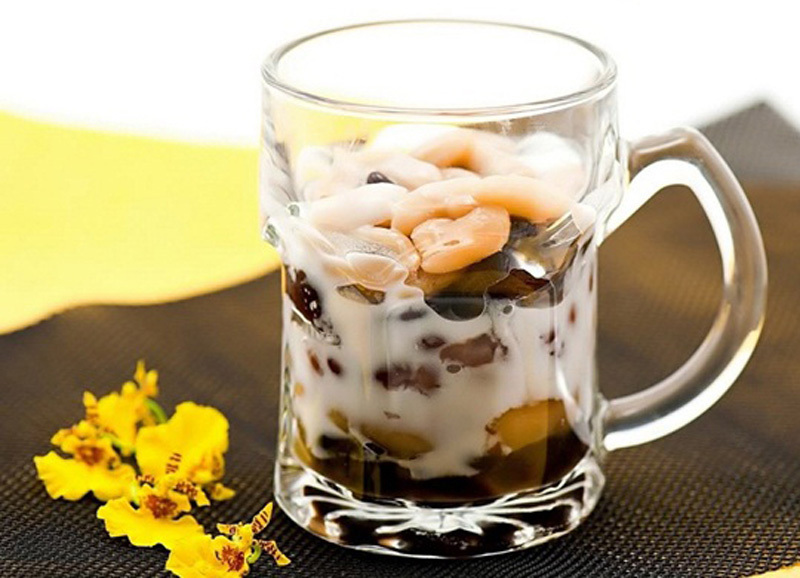 The traditional Central Vietnamese menu is sure to delight both local and international fans of Vietnamese cuisine. Parking: Free parking for both cars and motorbikes. Price: VND630.000++ for a 3-course menu and + a glass of wine + coffee or tea. 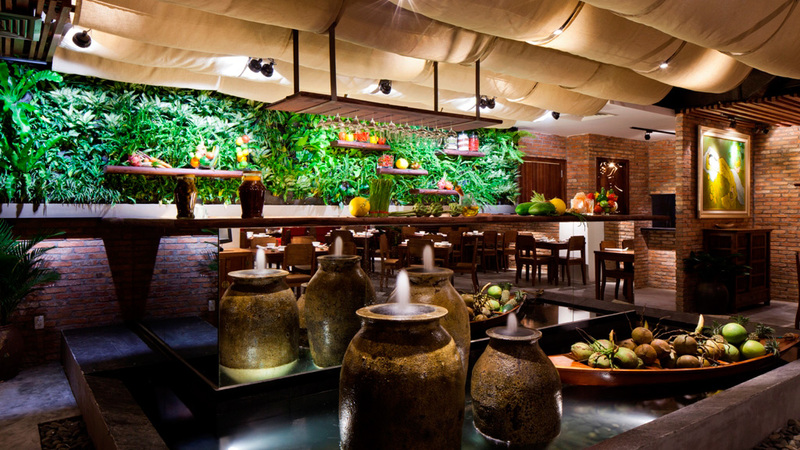 Jardin Des Sens Saigon features a lunch menu that exemplifies modern, gastronomic French cuisine. The restaurant offers a chef’s choice of starters, main courses and desserts paired with a glass of wine or soft drinks and one coffee. Twin chefs Jacques and Laurent Pourcel have received international acclaim and Michelin recognition for their cuisine. Parking: parking place is opposite the restaurant on Le Quy Don street. Free parking for both cars and motorbikes. 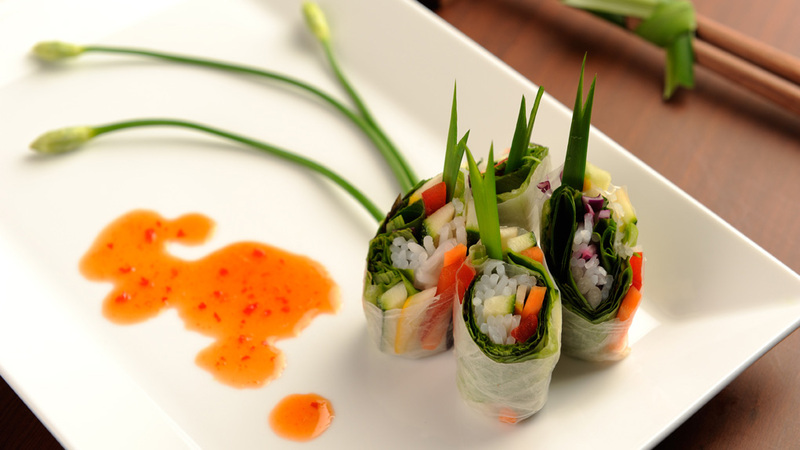 Price: VND890.000 net per person for a 3-course menu including an amuse bouche and excluding drinks. Parking: Street parking easy and free. 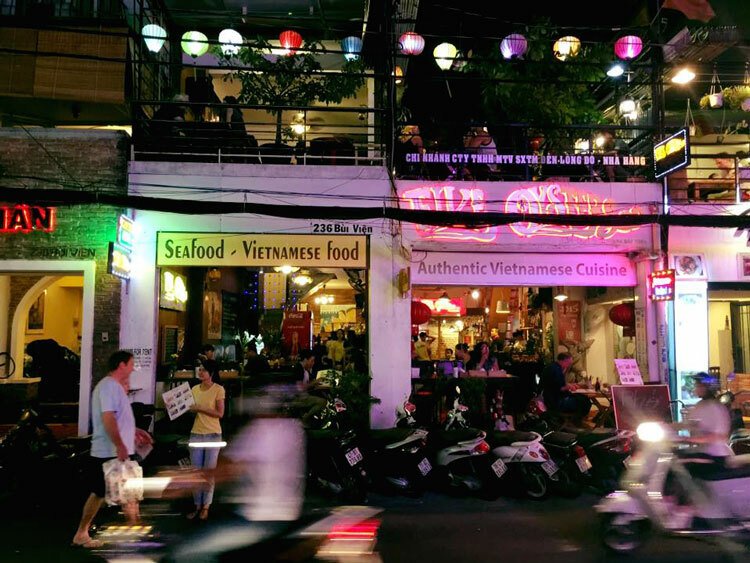 If you are interested in a greater variety and a list of restaurants in different price categories, pick one of the many venues that are listed in “Where to Eat in Ho Chi MInh City”. 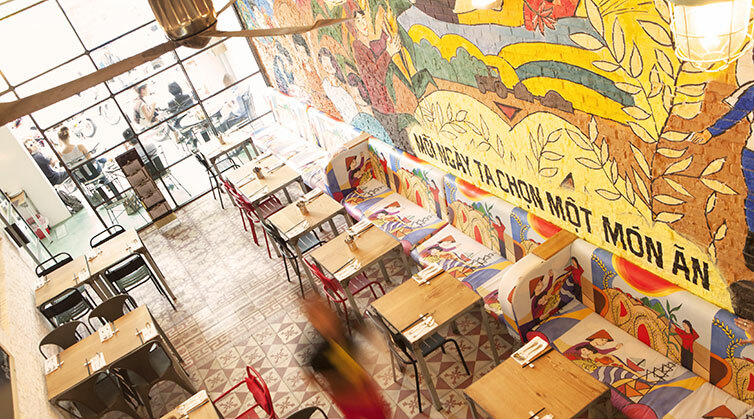 Apropos: Also check out our article about "The Best Pizza in Saigon"!